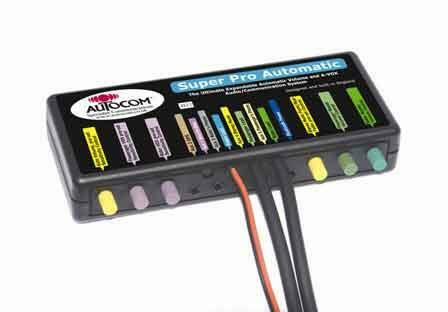 Motorcycle communications specialists and market leaders Autocom has released a new range for 2009 with both wired and wireless systems. The range has been split down to four devices – all with different levels of specification to fit every different riders needs. Here is the breakdown of the ’09 kit. 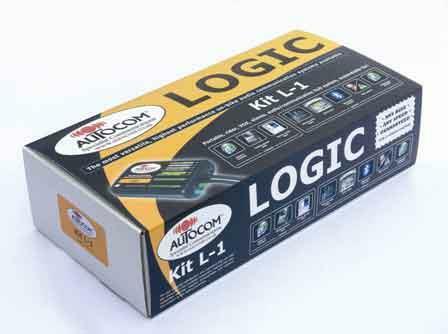 All of it is available from www.autocom.co.uk, 01926-431249 or by visiting you closest dealer of Autocom units who also offer training and fitments of the systems. Prices are special promotion prices as part of the launch of the new kits. Whether you just want a simple portable rider phone and/or stereo music system, just a rider bike-to-bike system, or perhaps a GPS and/or rider to passenger, this innovative new design can do it all. It works on any bike, at any speed, with or without earplugs, just how and when you want it. The new expandable logical mixing and control design sets new standards and again leads the way for others to follow, making it the logical choice for all your expandable rider audio communication needs. 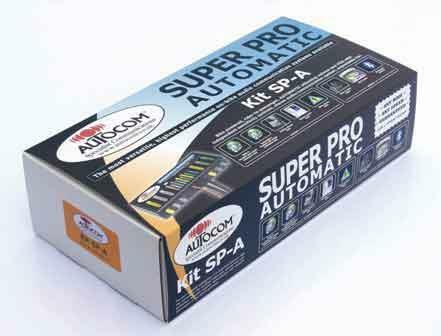 Kit L-1 comes with six Aux connections as standard for your choice of GPS, phones and stereo music plus bike-to-bike. You can even add an optional single or twin, plug-in stereo Bluetooth wireless module, all providing seamless connectivity for up to six or more devices. You can add an optional passenger headset at any time and/or a choice of bike fitting kits that makes it easy and neat to fit and power under the bikes seat, in a pocket or even tank bag etc. 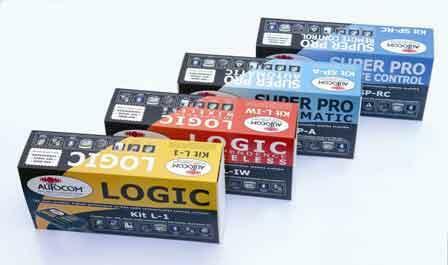 No other brand offers so much flexibility, performance or choice at any price. The growing demands for a high quality practical solution to overcome all the frustrating problems that have evolved since the wireless dream first came to market, has led to the development of this incredibly versatile product, providing all the functions and performance required to satisfy customers needs; for use with or without earplugs, on any bike, at any speed. 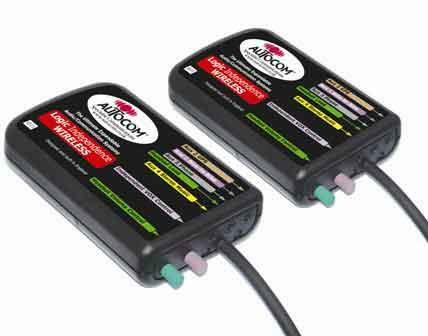 Kit L-IW provides you with freedom from wires to the bike or between rider and passenger. You can even add an optional plug-in stereo Bluetooth module to each hub if required. A mode selector switch lets you share your hubs Aux two, three and four audio with the other hub if preferred. The first Pro system was launched back in 1992 and instantly became recognised as being by far the very best on-bike audio communications system available. Kit SP-A comes with five Aux connections as standard, plus a choice of optional leads and/or Bluetooth wireless modules lets you simply add any other accessories such as; bike to bike or GPS etc to suit your needs as and when required. The stereo music fader and automatic volume control sets this system apart from the other systems. And as a further stamp of approval, Tom Beman, Managing Director of Autocom, ha stamped this as his personal choice out of the entire range. With so many people now using earplugs of one type or another, including and in particular in-ear monitor type speaker plugs, we decided to develop a system tuned to their needs, together with a smart and easy to use digital remote control system. Designed to work on any bike at any speed with or without earplugs and built to last. Kit SP-RC comes with two special noise cancelling stereo headsets (with standard helmet speakers plus a socket for your in-ear speakers if required), two high quality coiled headset leads, bike power leads and deluxe fitting kit with on-bike socket holders and water resistant dust caps, plus a standard phone and stereo music lead. Five Aux connections as standard, plus a choice of optional leads and/or Bluetooth wireless modules lets you simply add any other accessories such as; bike-to-bike or GPS etc to suit your needs as and when required.